I will refrain from too much glee but I have already completed, wrapped, and mailed out all but two of my Christmas presents for 2018. After reading this, however, I wish I had realized that besides being thrifty these days, you also have to pay attention to what the companies you buy from are doing with their profits. For instance, if you purchase from any of the companies listed below, you are actually giving them the profits they need to continue sponsoring Planned Parenthood. If you worry about the daily deaths of healthy, unborn children, you might want to adjust your shopping list. 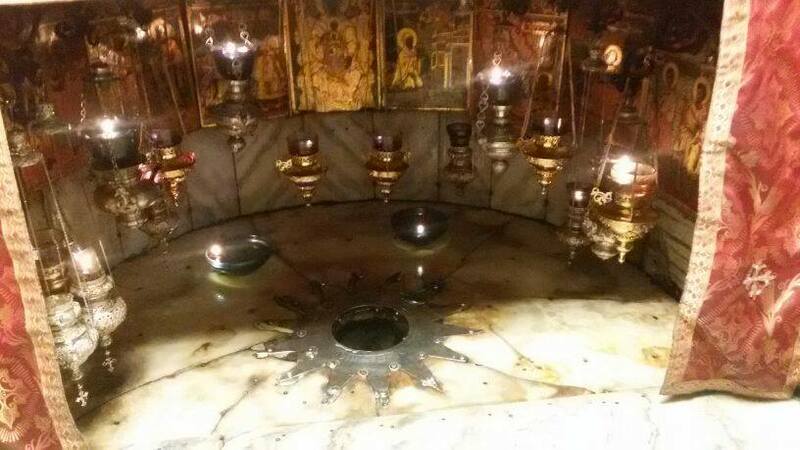 O Little Star of Bethlehem . . .
Buster Kitten wasn’t quite sure what all the fuss was about but enjoyed his first Christmas. He found the Christmas tree to be an endless source of colorful, shiny balls to bat around and when, inevitably, they fell down, they were even more enjoyable to chase through the wrapping paper. In the picture, the worn out cat is taking a brief break from all his cat duties of Christmas morning. Another thing about Buster is that he is a born model. WE get out the camera and he loves to pose for us. Dung on a Twig or Christmas Romance? Growing up, I failed to see the allure of hanging mistletoe and then possibly being grabbed and kissed by people I ordinarily wouldn’t shake hands with for any reason. I didn’t find is a particularly great addition to the holiday season. However, I recently came up with some interesting facts about the beloved Christmas weed. For some reason, the fact that mistletoe stays green all winter, has earned it value as having a ‘stolen kisses power’. It is most noticeable in Winter because the leaves of the host tree are gone and the bunches of mistletoe show up on the bare branches. There are 1,300 mistletoe species in the world. Canada and the United States are home to over 30 of these species. Hawaii has an additional six. In the world, more than twenty species are endangered. Face it, the ‘magical’ mistletoe is a parasite and can only survive on the branches of trees and shrubs. In Greek, the mistletoe is called Phorademdron which translates to ‘tree thief’. 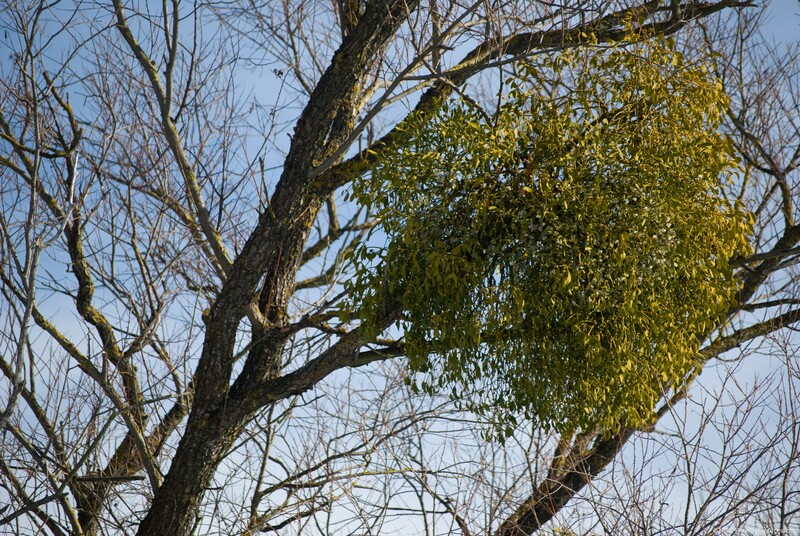 The ancient Anglo-Saxons made note of the fact that mistletoe grows where birds leave their droppings. Thus, in Anglo-Saxon, “mistel” translates into “dung” and “tan” means “twig”. Draw your own conclusions! The custom of stealing kisses under the mistletoe dates back, possibly, to the 1500’s in Europe. Washington Irving mentioned it in “Christmas Eve” a story from his 1820 literary collection. In Mr. Irving’s day, the tradition was that each time a couple kissed under the mistletoe, they would remove one of the white berries. When the berries were gone, so was the kissing spell. Charlie Brown . . . And a Tree? For the last almost eight years, there has been an effort to reduce the significance of faith and religion in our country. 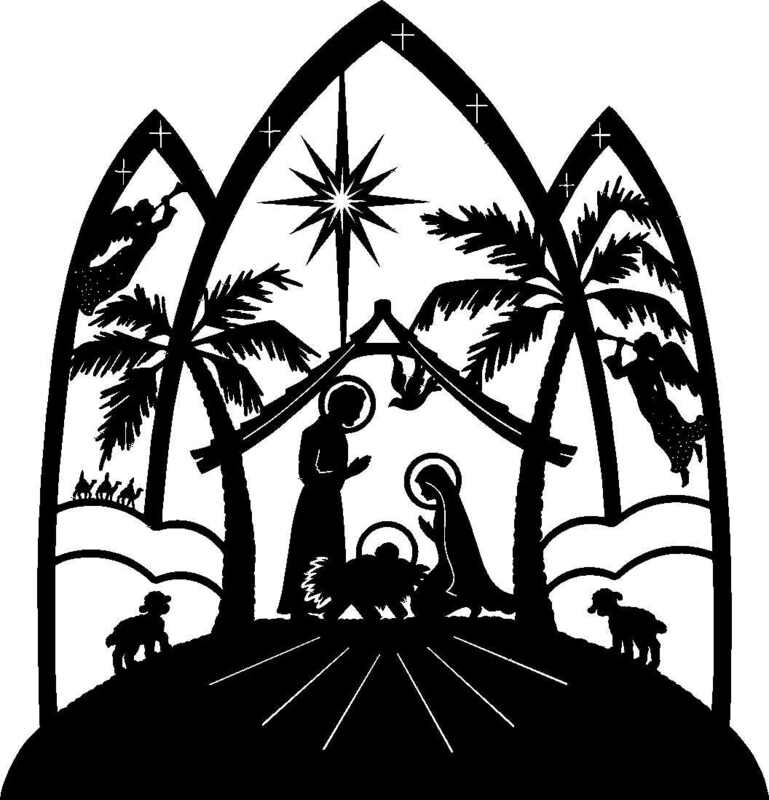 Home owner associations have been known to ban religious Christmas decorations on private property because they might offend someone. We have to be tolerant. We have to force religious communities to pay for contraceptives and abortion in mandated health insurance because we have to be tolerant. Symbols of faith such as crucifixes around our neck or tee shirts proclaiming our faith are frowned upon in work places because not everyone is in line with that. We have to be tolerant. The president even tried to prevent Christmas trees in government-run hospitals. More tolerance? The country was founded on Godly principles by people escaping societies that felt that anyone who was different had to be hushed. If the erring people wouldn’t comply, they had to be punished for . . . not being tolerant. Mr. and Mrs. Obama appeared during the 50th anniversary airing of “A Charlie Brown Christmas.” During the show, Linus explains to Charlie Brown that Jesus is the reason for Christmas in one of the best scenes of the special. Unfortunately, the Obamas seemed to have completely forgotten that part, because they utterly changed the line to leave out Jesus, as The Christian Post pointed out. Actually Linus drops his beloved blanket and recites Luke 2:8-14 to explain what Christmas is all about: the birth of our Lord and Savior, Jesus Christ. All these years of enjoying A Charlie Brown Christmas and no one realized how intolerant the show was and the people who enjoyed it. Go figure, huh? Do you suppose obama used the tiny tree scenario to get a plug in for his ‘religion’ of saving the world, one tree at a time? Yes, Michelle, Linus knows what Christmas is all about . . . it is you and your husband that missed the boat. Combine the first four ingredients in a bowl and set aside. In a pan over low heat, melt the butter, letting it simmer but avoid burning. Add the sugar and beat it until well-mixed. Let cool before adding egg, beating vigorously until smooth. Add vanilla and flour mixture until well combined. Form dough into two rolls, about 2 inches in diameter. Wrap in wax paper and refrigerate until firm, minimum of an hour or overnight. sheets. Bake for approximately ten minutes or until just golden. Cool and store in covered container for one week or freeze for as long as two months. Make approximately five dozen cookies. light and fluffy. Add vanilla and beat to blend well. mixture. Blend in nuts and cherries; chill until easy to handle dough. approximately 4 to 5 dozen cookies..
Preheat oven to 400 degrees. In a large bowl, cream butter and sugar. dough will be stiff so you may have to blend the last bit by hand. Don’t force it. If the weather is dry, less flour may be needed. Do not chill dough. immediately and cool thoroughly before decorating.